Lowe Electrical manages a variety of electrical services for Commercial operations across Leicestershire and the Midlands. As a NICEIC approved contractor, we will offer advice, prepare designs and carry out installations of all electrical solutions for your business. 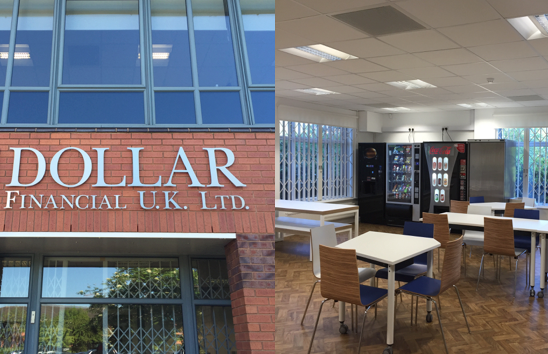 Images shown: We have recently completed work at the head office of Dollar Financial in Nottingham. The project included design and installation of all lighting, data cable management and power installations. 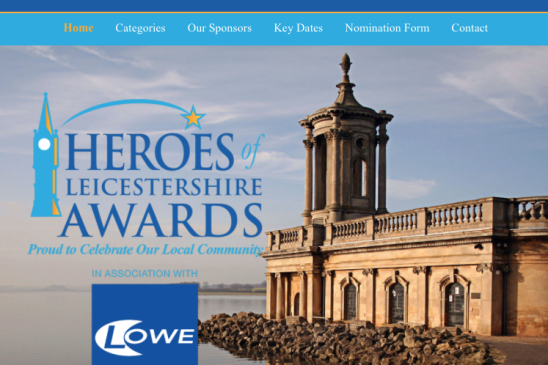 We are very much looking forward to the annual Heroes of Leicestershire Event which is held later this month at the King Power Stadium. The Leicester Mercury’s Awards will celebrate and honour achievements of remarkable people who make Leicestershire a better place and who inspire us with acts of bravery, kindness and selflessness. With the entries now closed and the judging completed, we would like to wish all those who were entered by friends, families and colleagues the very Best of Luck. We look forward to meeting with the runners up and winner of each category on the night and hearing more of their stories first hand, there are some truly great people out there! Lowe Electrical has always worked closely with the community of Leicester and is proud to have sponsored this significant event.